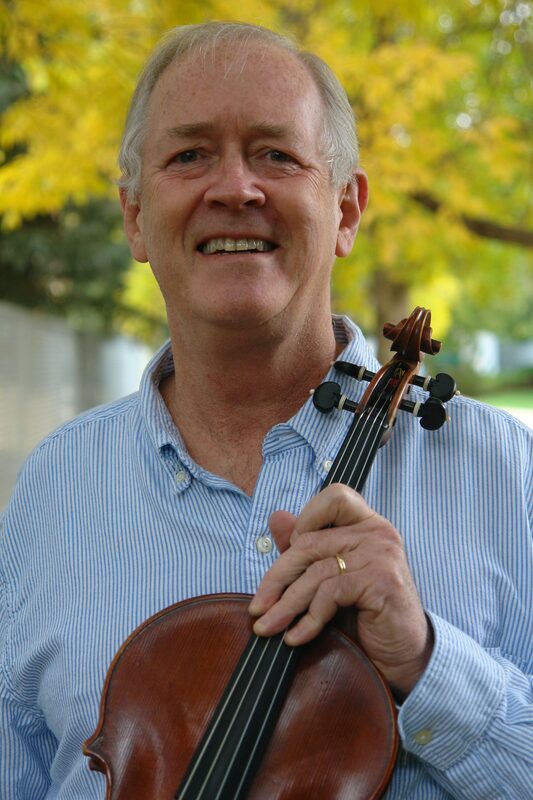 David Swiss has played viola in the Fort Collins Symphony from 1985-90, and from 1998 to the present. He is also a member of the Greeley Philharmonic. A multi-instrumentalist, Swiss plays the vielle (medieval fiddle), mandolin, mandola, and the Viola d’Amore. An avid student of the art of music, David holds a Master of Music Degree in Viola And Music History from the University of Northern Colorado. He has performed with the New Mexico Symphony, Albuquerque Chamber Orchestra, Eugene Symphony, Mandomonium and many other groups. David is an Adjunct Instructor of music at Laramie County Community College and maintains a busy music studio at Boomer Music, where he teaches violin, viola and mandolin.